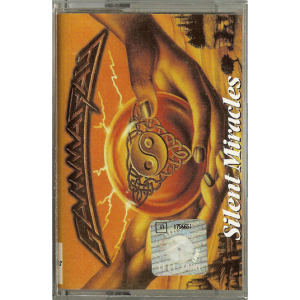 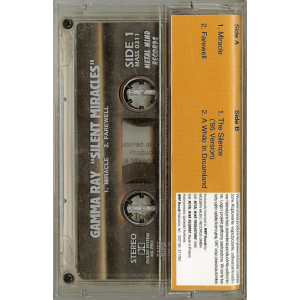 1996 – Silence Miracles – 4 Track Ep – Tape – Poland. 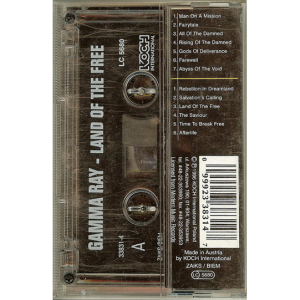 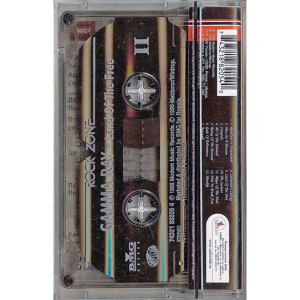 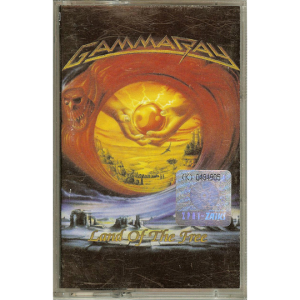 1995 – Land Of The Free – Promo Tape – 1 Track. 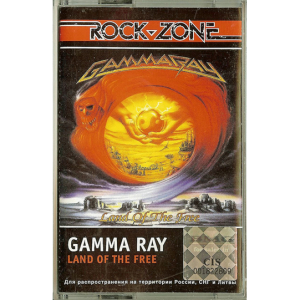 1995 – Land Of The Free – Poland – Tape. 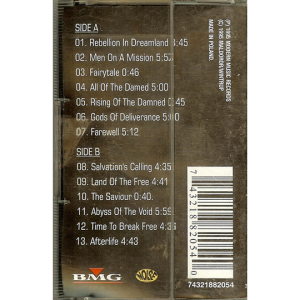 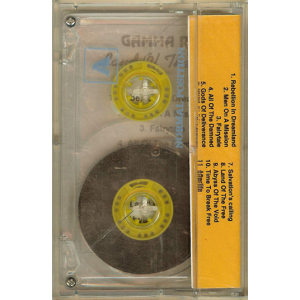 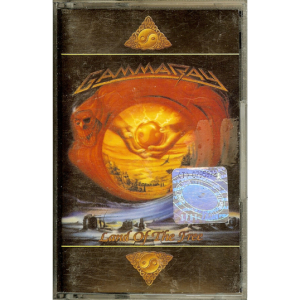 1995 – Land Of The Free – Tape – Bulgaria – Bootleg. 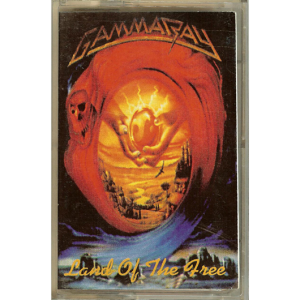 1995 – Land Of The Free – Tape – Russia. 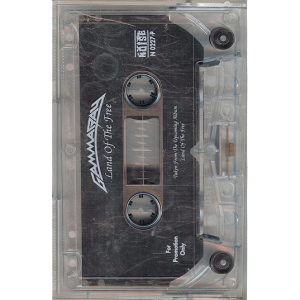 1996 – Land Of The Free – Tape – Poland/Austria.